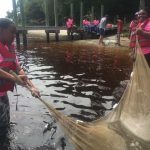 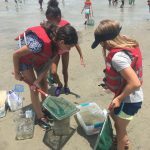 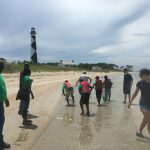 August wraps up a summer-long program led by the North Carolina Coastal Federation’s office in Ocean. 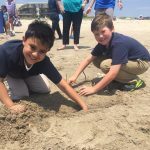 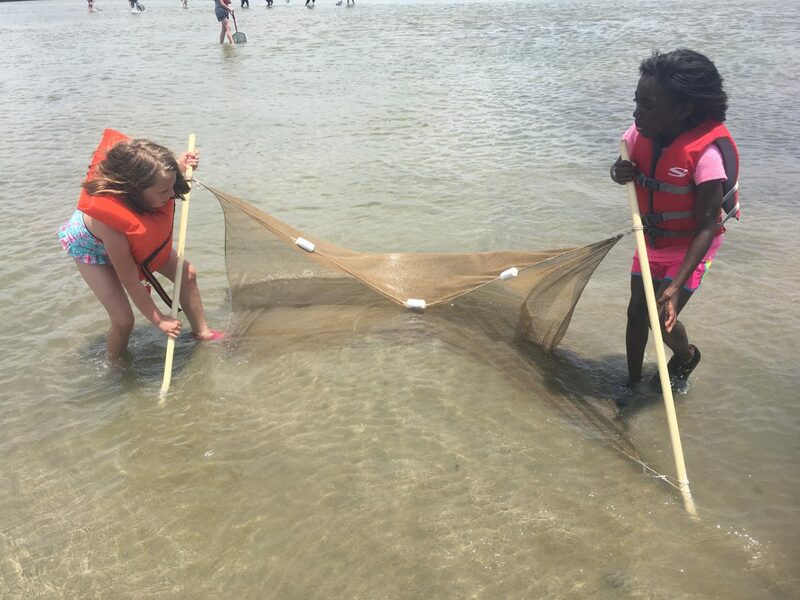 The summer began with a group of third- and fourth-graders from Maysville Elementary School who visited Emerald Isle in May. 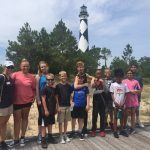 The group spent the day hiking the nature trail at Emerald Isle Woods Park and later went to the beach to explore more of the coast. 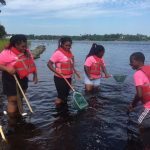 As the summer progressed, more community groups joined in on the fun and educational experience. 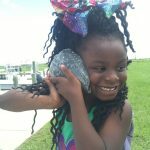 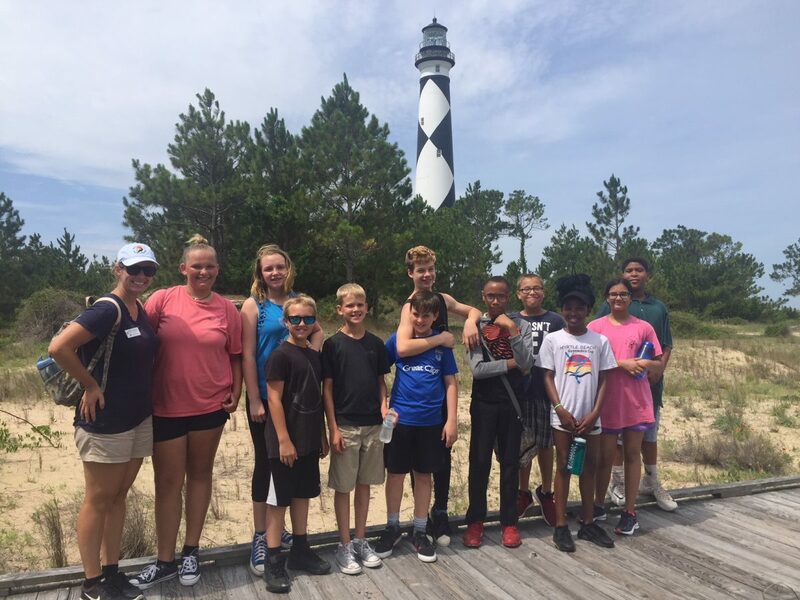 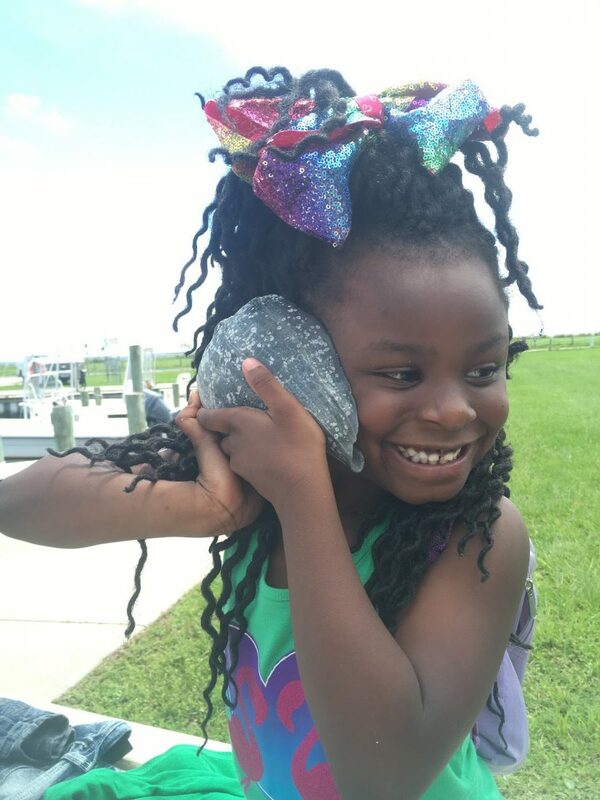 The Morehead City Boys & Girls Club and the Beaufort Boys & Girls Club took separate field trips to Bear Island at Hammocks Beach State Park and to Cape Lookout National Seashore. 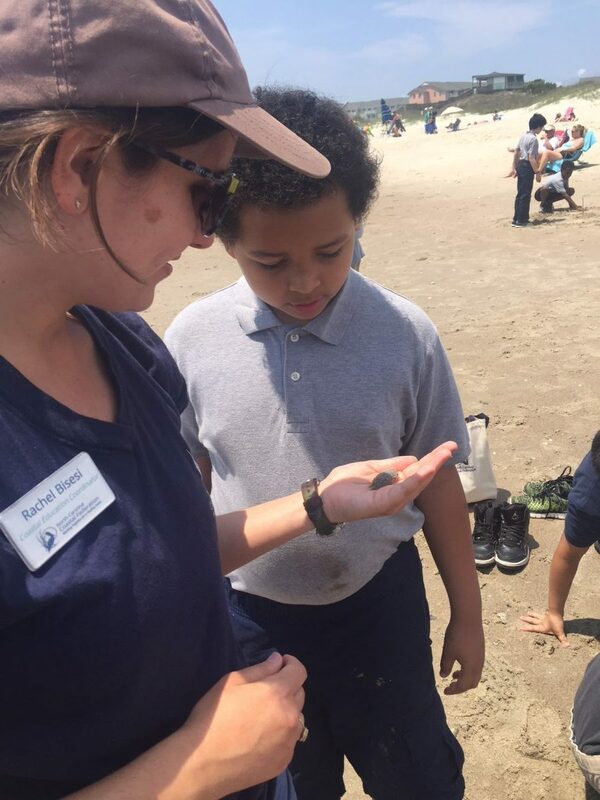 At these locations, they spent time exploring coastal habitats with Coastal Education Coordinator Rachel Bisesi. 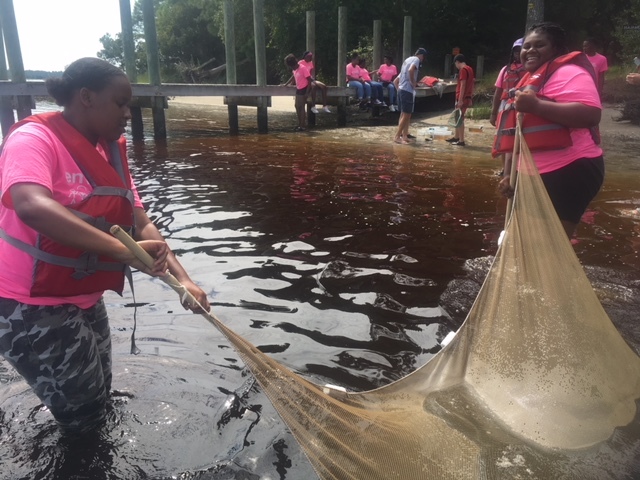 The Belgrade Boys & Girls Club also hosted a field trip of their own at their community center where Bisesi met with them and discussed ways in which they can better protect the North Carolina coast. 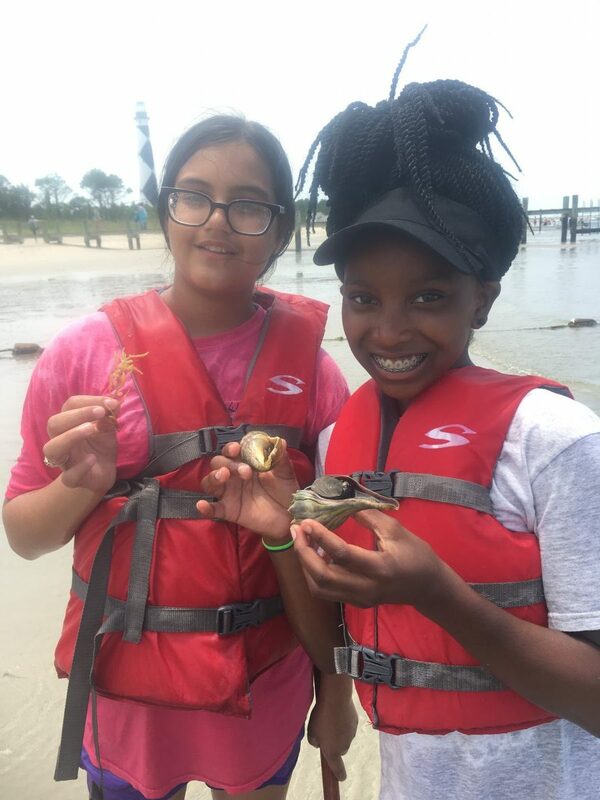 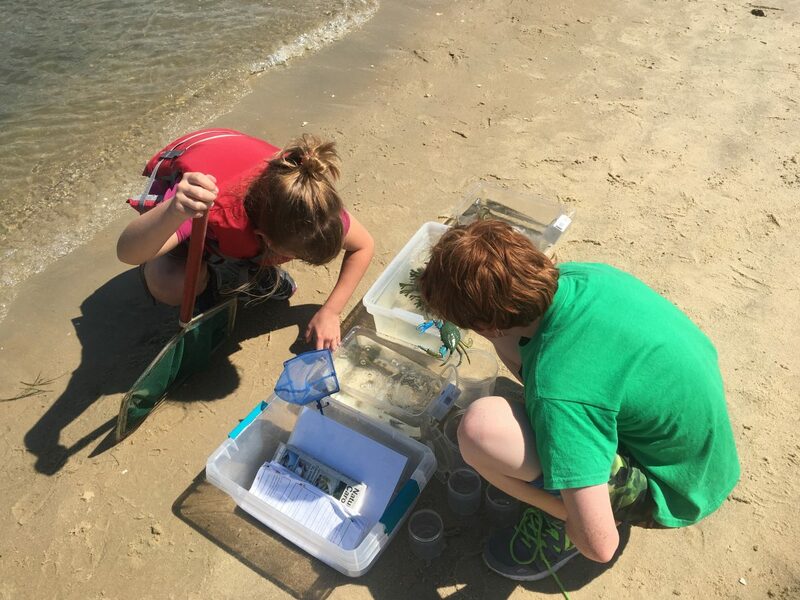 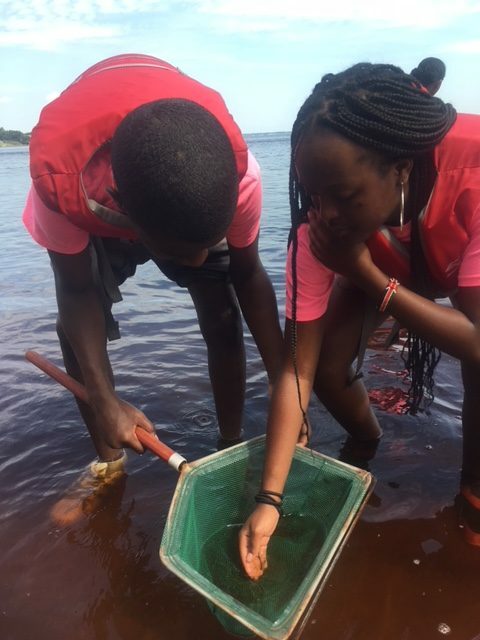 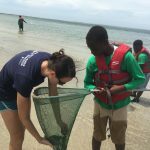 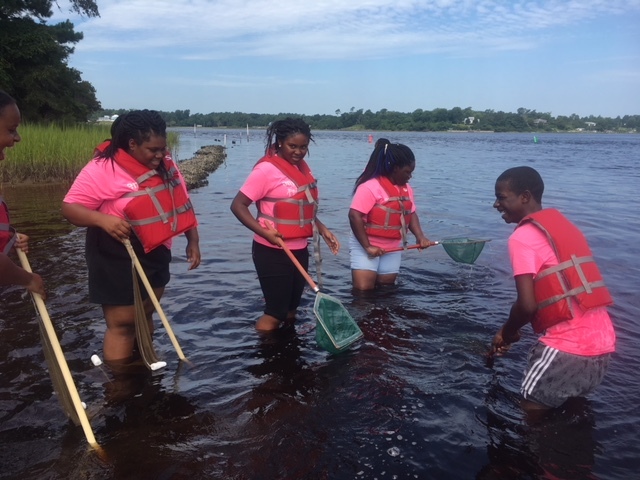 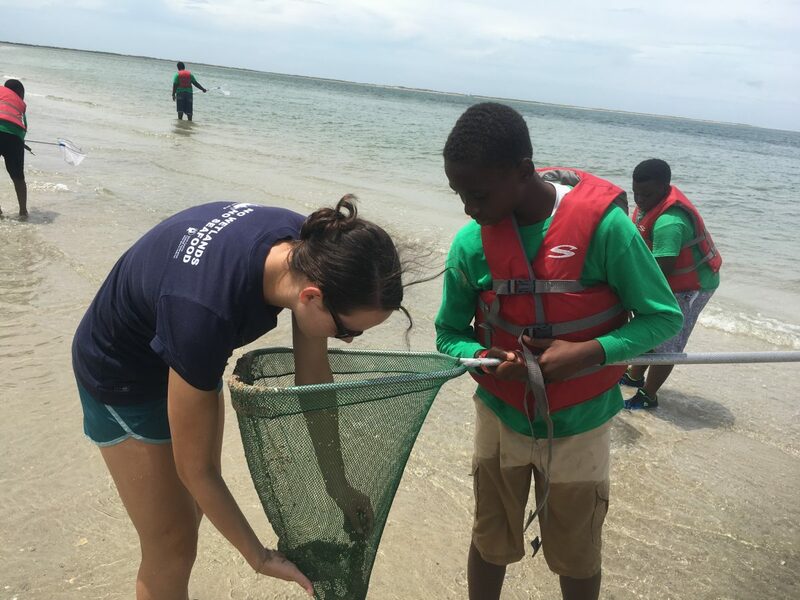 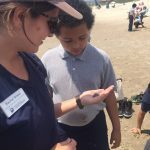 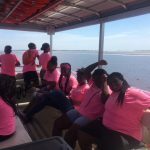 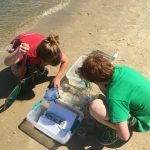 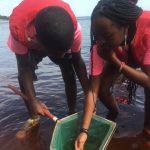 “We aim to provide safe opportunities for students to explore their coastal environments and learn about ways they can help keep them clean and healthy,” Bisesi said. 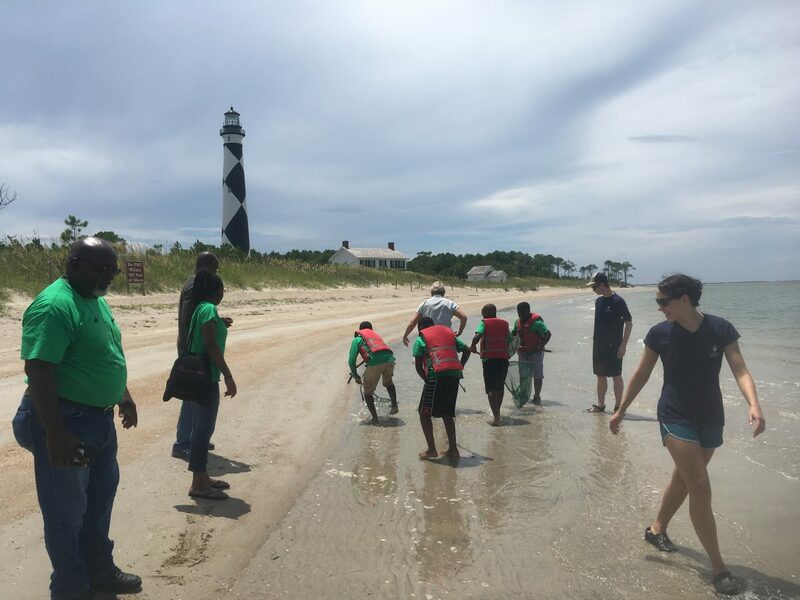 A group from the Bridge Downeast met the federation on Harkers Island where they participated in a shoreline cleanup. 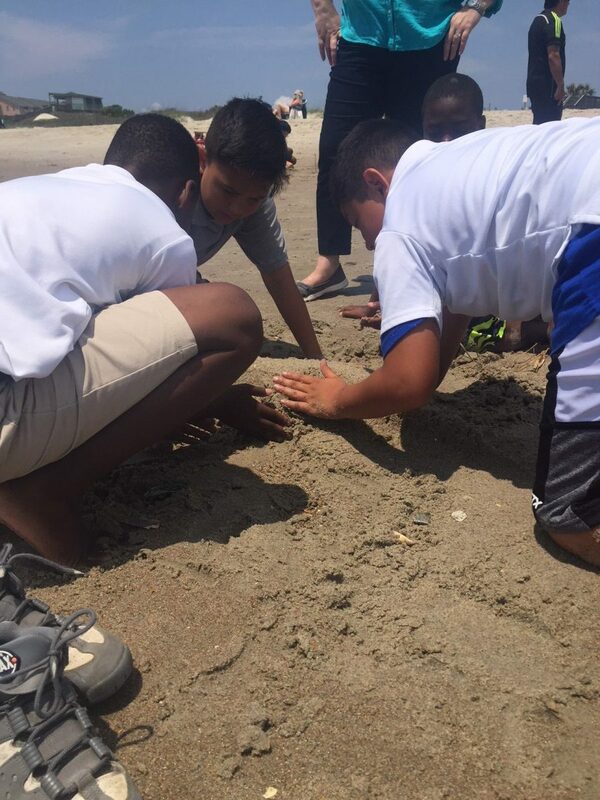 Shoreline cleanups were a great way for the children to understand why it is so important to keep marine debris out of coastal waters. 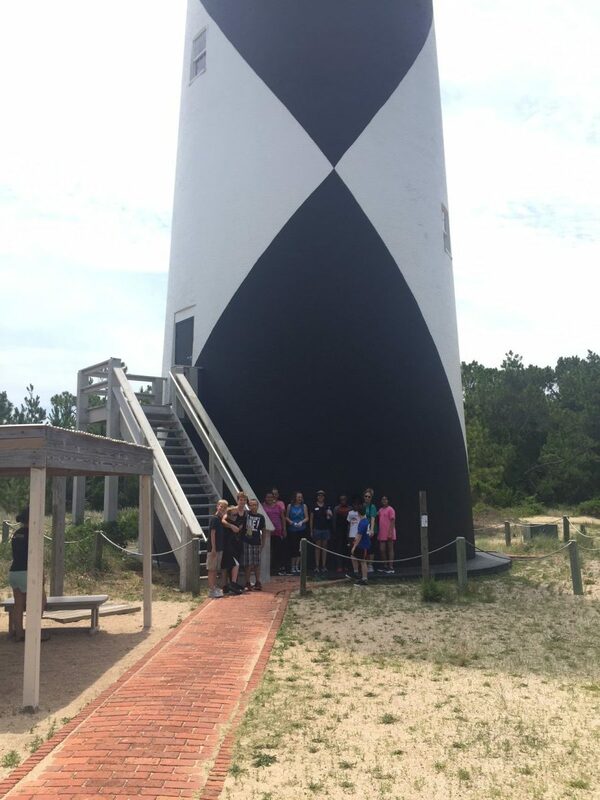 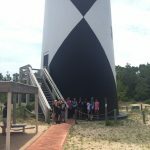 The second field trip to Cape Lookout was with New Beginnings Ministry of Faith. 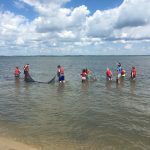 Group members took time to explore the area and used small, simple nets to collect creatures in the estuary. 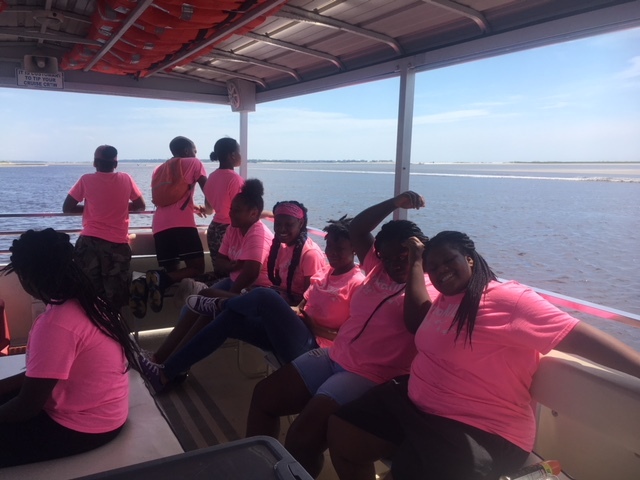 The final trip of the summer was with a group from Raleigh called EnviroKids. 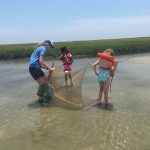 They visited Jones Island and Bear Island at Hammocks Beach State Park. 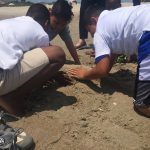 In addition to searching along the shorelines for coastal critters, the groups also learned about the living shorelines the federation created at Jones Island. 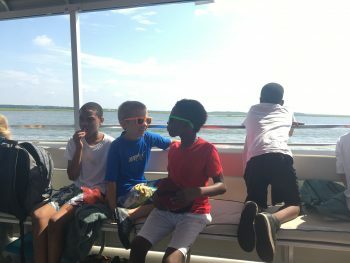 These field trips were a change of pace from the traditional summer camps the federation has done in the past. 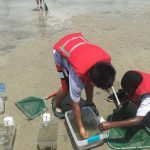 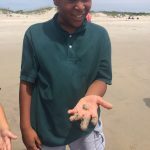 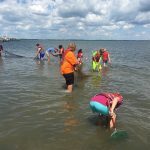 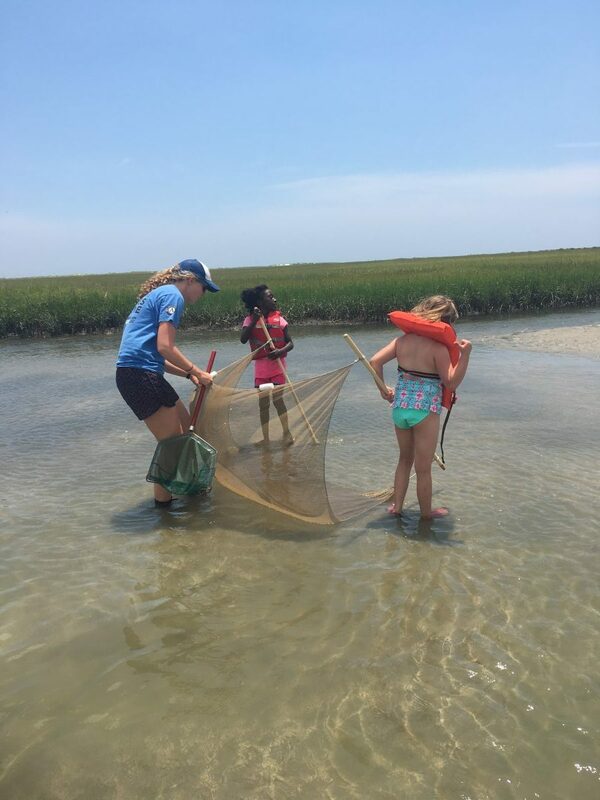 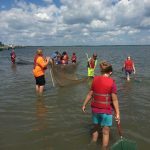 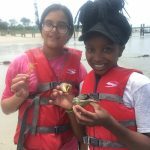 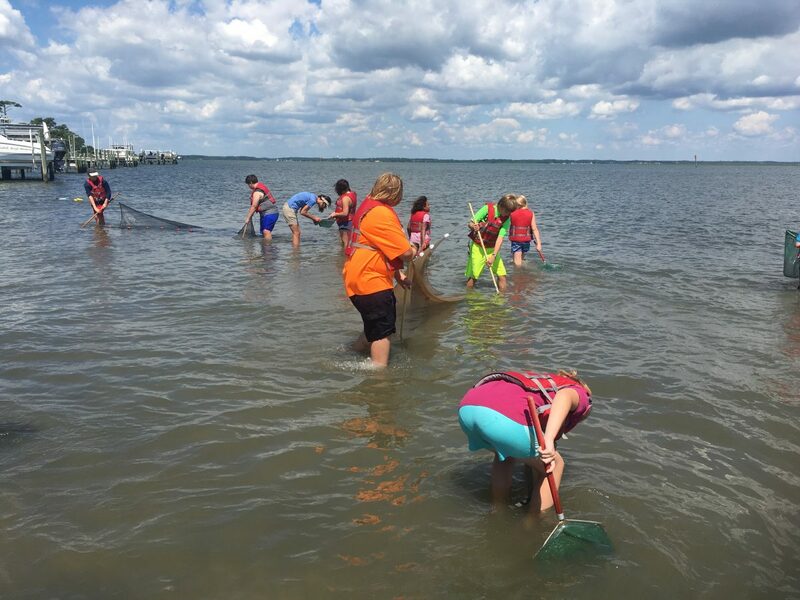 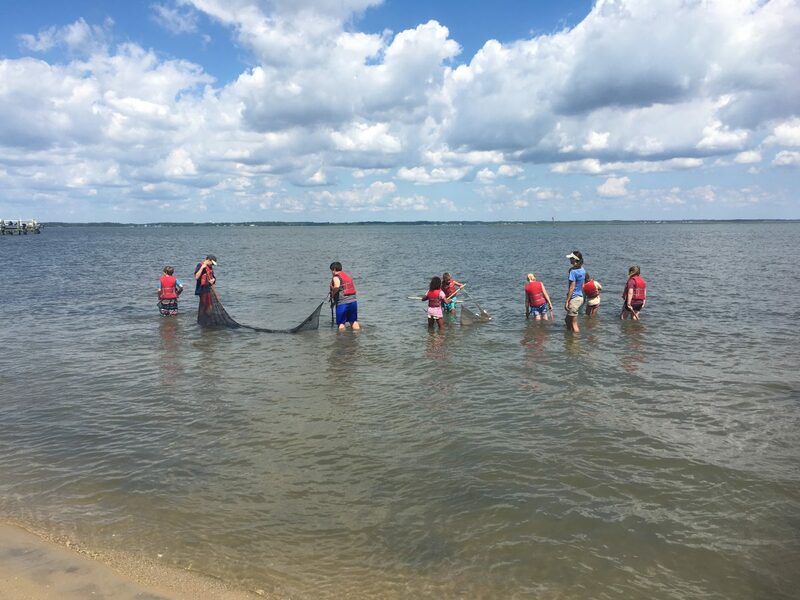 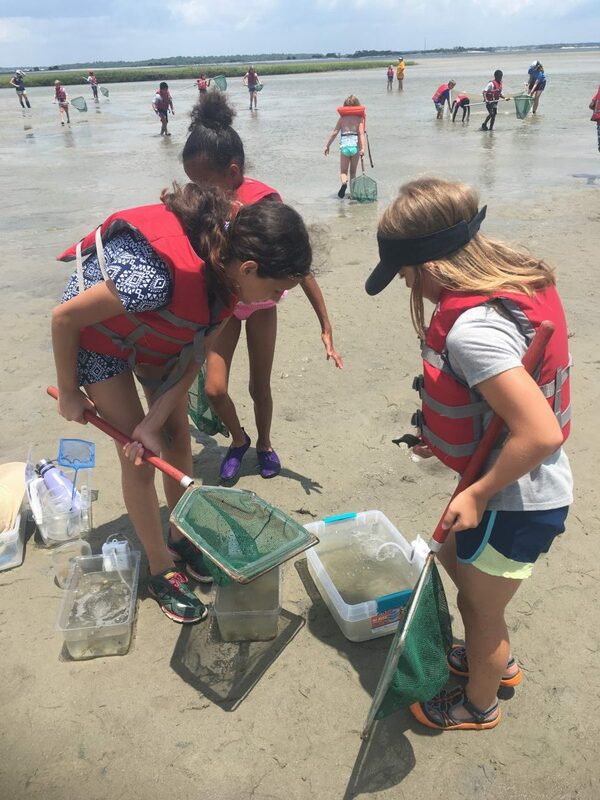 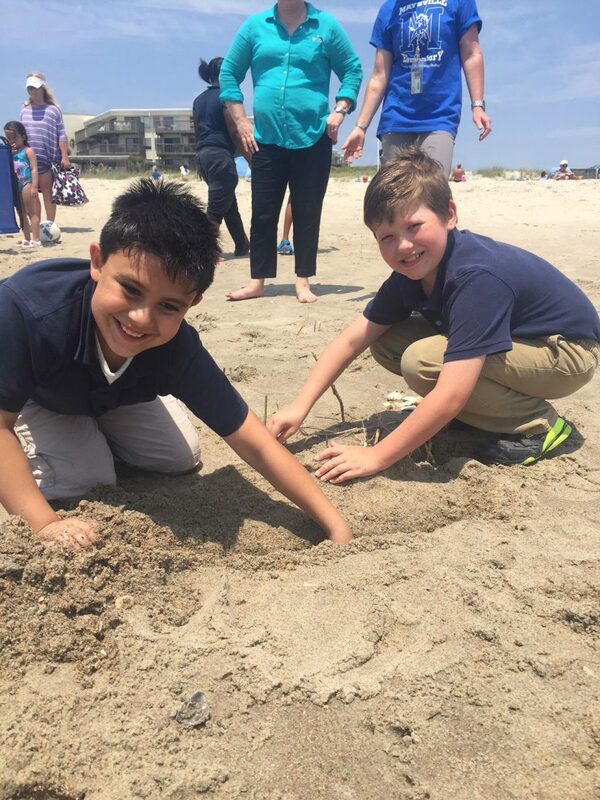 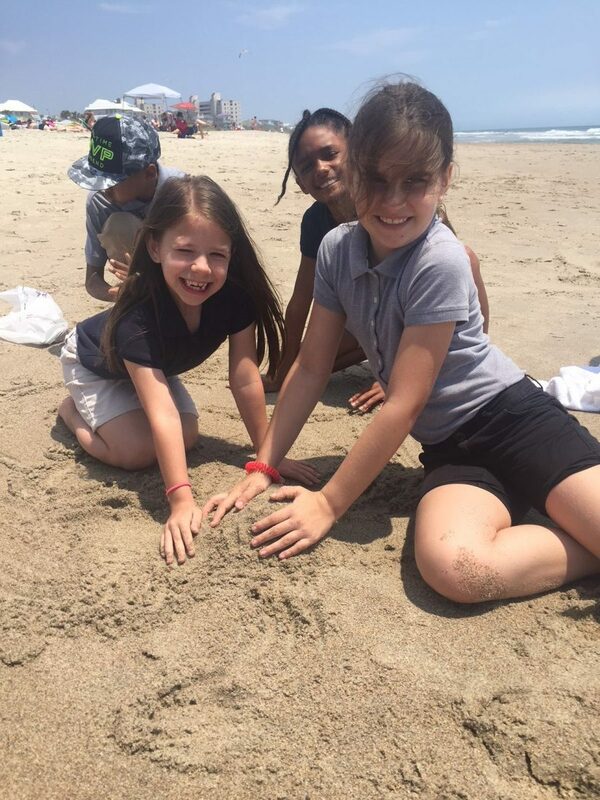 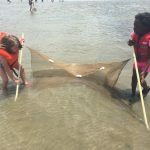 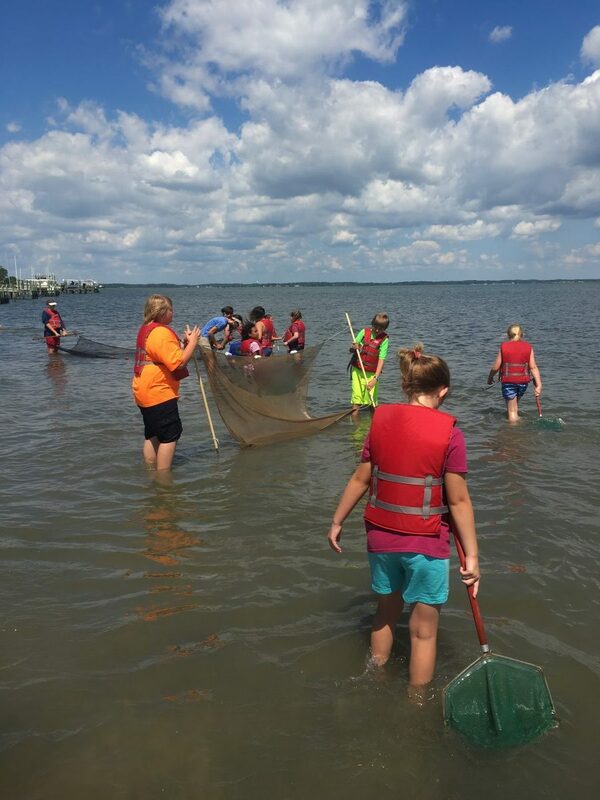 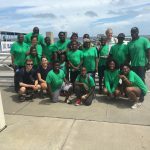 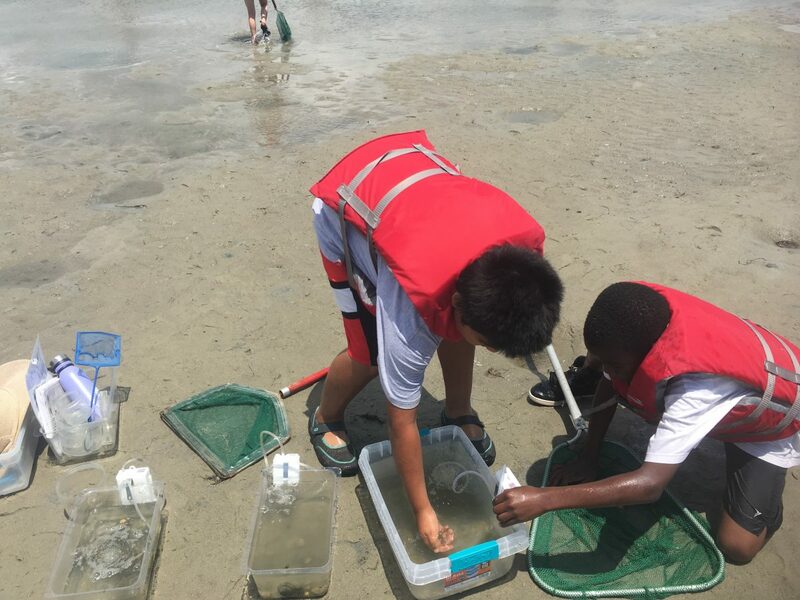 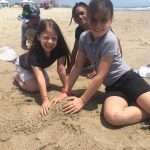 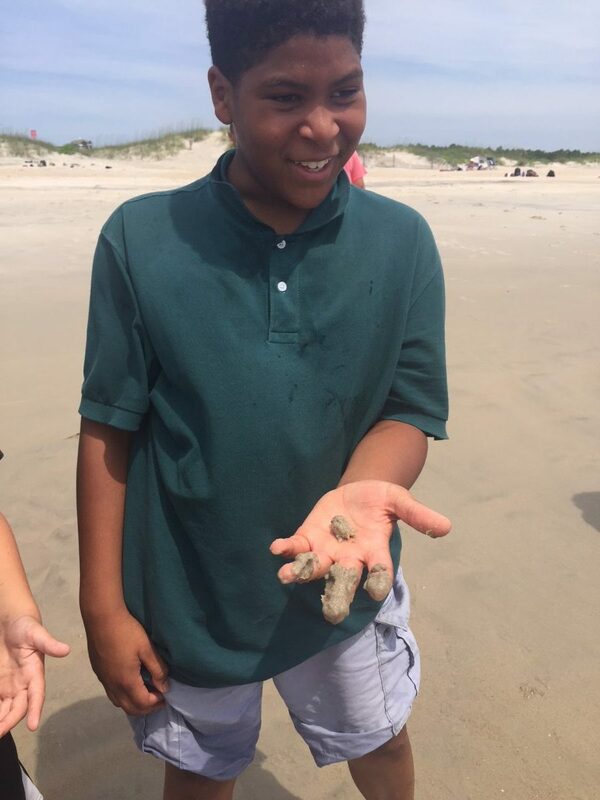 With the camps, the federation educated about 30 campers throughout the summer, and thanks to the field trips, over 100 students were able to learn about the North Carolina coast and about different methods of protecting it. 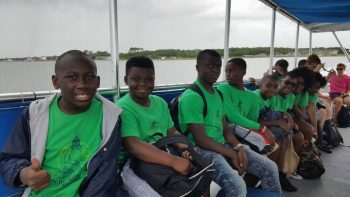 These programs were sponsored by Walmart Neighborhood Community Grant, Carteret Craven Electric Cooperative and the Sierra Club’s Croatan Group. 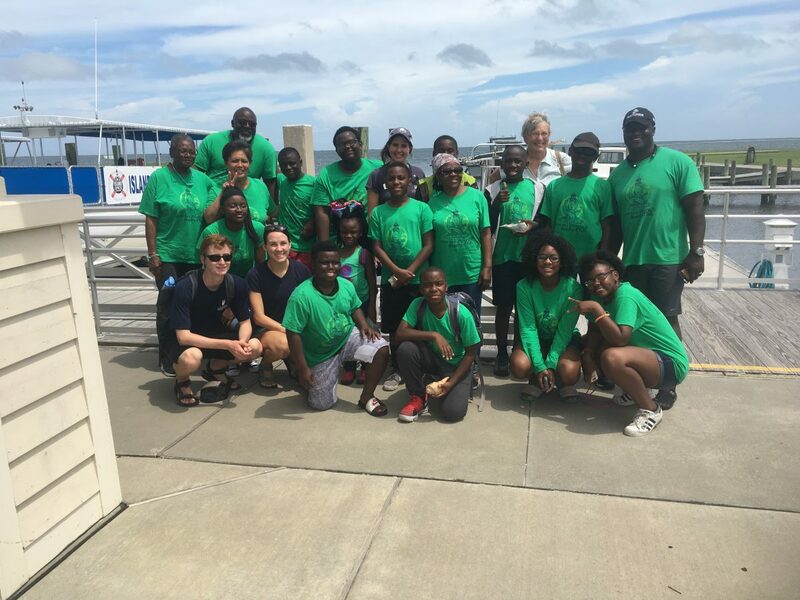 Because of these sponsors, all trip expenses were covered and these community groups were able to experience all the coast has to offer.